Right off the bat I have to give a big thanks to my buddy Eric for turning me on to these guys. Today's FNE Movie Month feature is the 2014 UK comedy, The Inbetweeners 2. Quick warning, this trailer is a little racy and a little....Okay maybe more than a little crass. There, you've been warned. The Inbetweeners was a British television show that ran for three seasons from 2008-2010. I'd seen the show listed on Netflix, but never clicked on it. One night I got an email from my buddy Eric suggesting it to me. I was up at my in-laws with nothing to do, and pretty good Wifi connection. So I finally watched one. Next thing I knew, I'd watched the entire first series in one night. Yes, British television calls their season "series" and I am trying to be accurate (if not a bit annoying) and yes there are only 6 episodes in each seas...series, but still I watched them all and was immediately hooked. Not long after, basically every time I talked to my wife it was in a British accent and I would complement in the many immature ways these four guys did. The Inbetweeners follows four horned-up teenage boys as they try to survive in school and have as much fun as possible along the way. 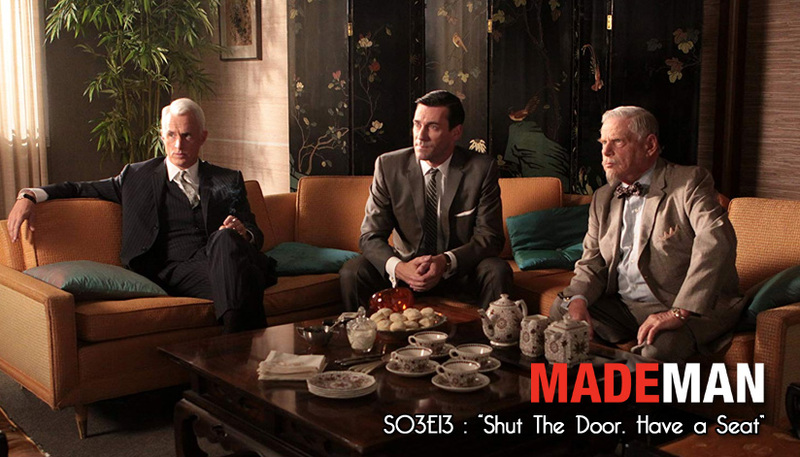 The show ran for three series and a total of 18 episodes. At the time, only the first 2 series were on Netflix, but I was so hooked I couldn't wait and bought the last series of 6 on iTunes. At the time, as I watched the final episode of the final season, I got a little sad - that level of sad that you only get when a group of characters you fall in love with have no more stories to give you. An actual Inbetweeners movie, called "The Inbetweeners Movie" was produced and came out in 2011 in the UK and 2012 in the US. Thanks again to Eric for that! Like Family Ties in England or The Facts of Life in Paris, the Inbetweeners 2 finds our heroes, Jay, Will, Neil, and Simon, on an adventure in Australia. I don't think I need to really explain anything about the plot except this - hilarity ensues. It most certainly ensues. Childish, immature humor, mixed with some gross-out humor, mixed with some...I dunno, just funny funny stuff. Basically what you think four teenage boys talk about, with a British twist. If you like to laugh, and you don't get offended easy - I say check it out, but definitely start at at the beginning of the TV series. But, if by some circumstance you accidentally find yourself watching a show called the Inbetweenrs and saying, "Where's the British accents?" immediately turn off your television and throw it out the window just to be safe. 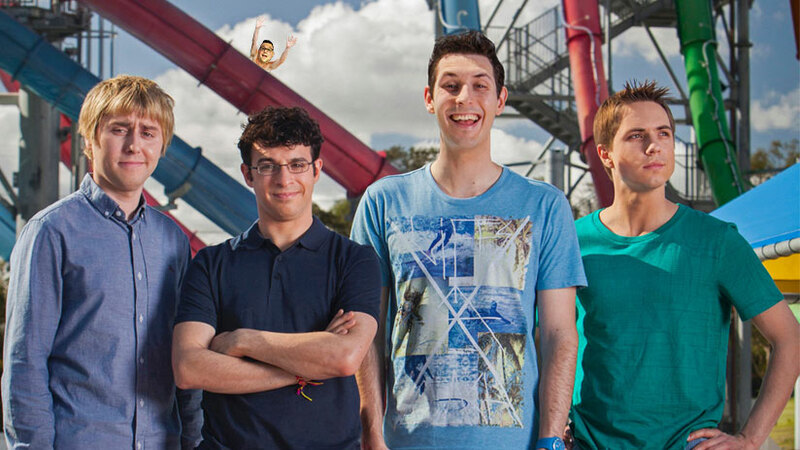 In 2012, MTV produced a US version of the Inbetweeners. The original creators of the show were executive producers on it, but I hope that was just was just in name only because this show - was not good. I think. I caught a few minutes of one episode, or maybe I just saw this trailer...but that was enough. I beg that if you did watch this, you wash out your eyes and promise to never watch this watered down garbage again. It only lasted one season before it was generously put out of its misery. Nothing can live up to the ridiculousness of the best. The original. 5 down. 25 to go.